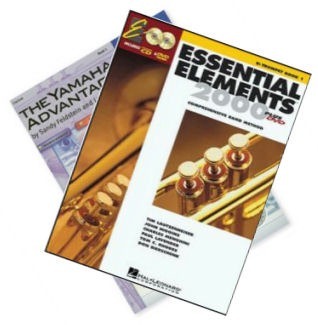 Each school system requires each student to purchase a band method book. Joel Smith Music has the appropriate book available for purchase. The school has stands for the music room. 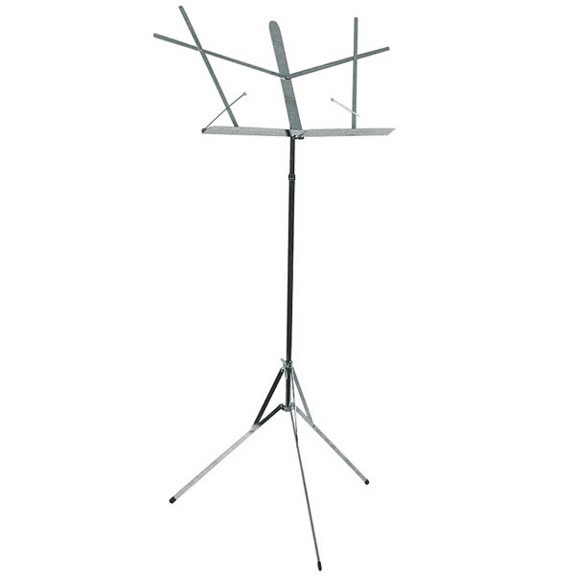 Purchasing a music stand for home use, allows your student to practice with proper posture and instrument position. Your clarinet or sax rental comes with one reed. 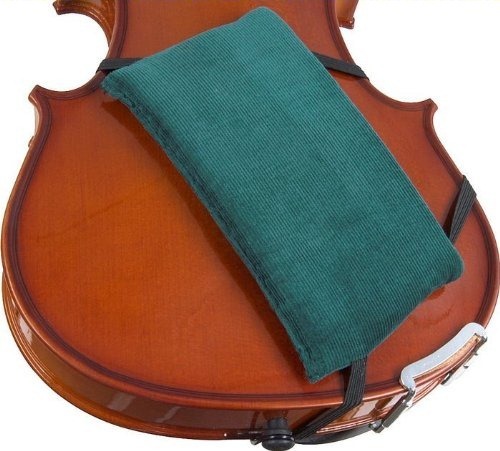 Your student will use quite a few reeds until they learn how to properly care for them. 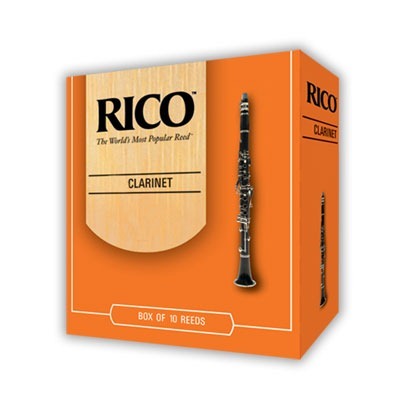 Joel Smith Music sells boxes of 10 Rico Reeds for clarinet and alto sax. 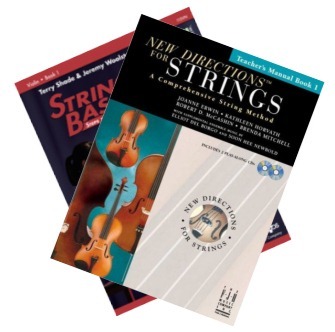 Some school systems require each student to purchase an orchestra method book. Joel Smith Music has the appropriate book available for purchase. >>> What you should know about inexpensive “internet” instruments!